Learn Mandarin in Taiwan with LTL’s 1 on 1 classes. Our individual program is specially tailored to your language needs by our experienced teachers in the heart of Taipei. 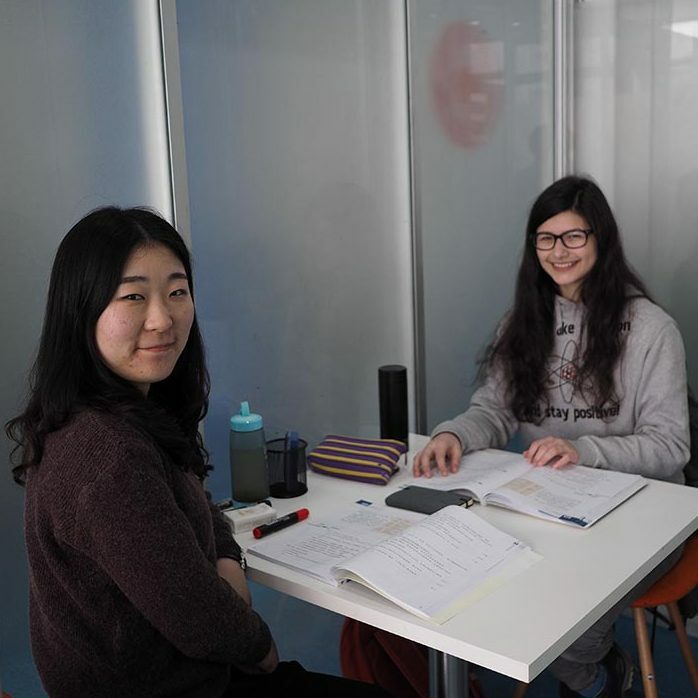 Our 1 on 1 Mandarin classes are a great way to make quick progression when learning Mandarin, you will get full, 100% attention from your teacher with tailored lessons. It is also a great way to focus on what you want to learn, whether that be reading Chinese characters, listening or writing Chinese. 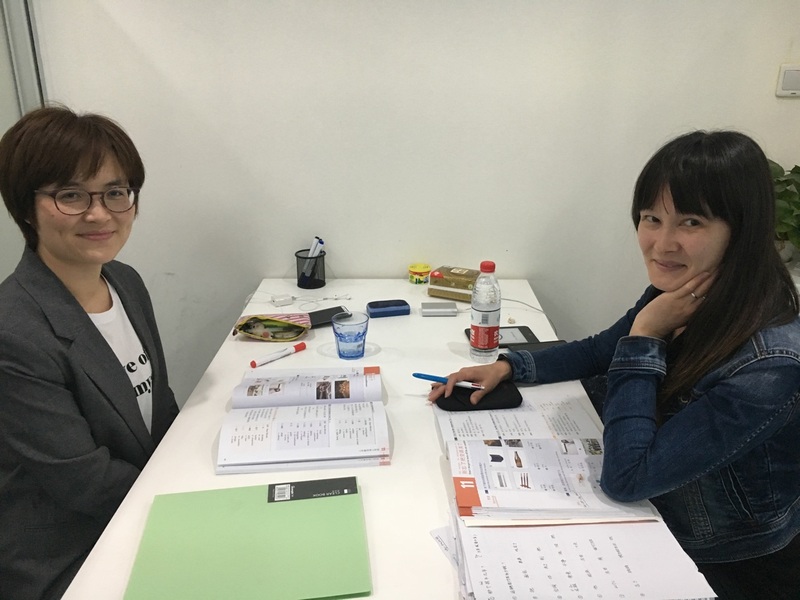 Before coming to LTL in Taipei, we will do an assessment of your current Chinese language skill to better understand your needs. This assessment helps us prepare your lessons based around your existing language level, your needs, and your own wishes. The assessment will usually be done through Whatsapp, Skype, or a phone call. 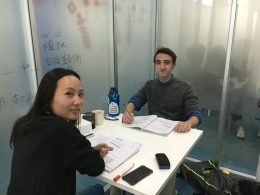 Standard Individual Chinese Course – 20 hours of Chinese lessons per week. This can be with one or two teachers, this will depend on your preference and on teacher availability. Lessons will be tailored around you and you decide what you want to learn and at what pace. 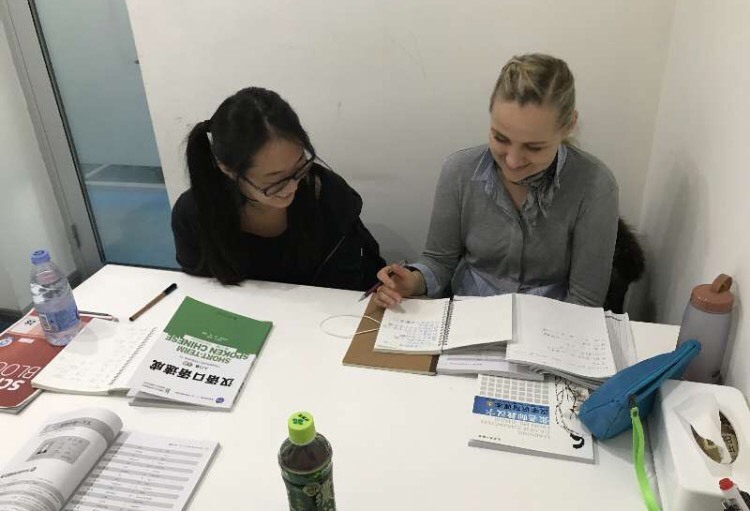 Intensive Individual Chinese Course – This includes 30 hours of Mandarin a week which is broken down in 6 hours per day from Monday to Friday. A sure fire way to rapidly enhance your Mandarin ability. Small Group and Individual Chinese Course – 30 hours of Chinese lessons per week is broken down into 20 hours of small group class and 10 hours individual. 4 hours of group classes per day and 2 hours individual. No matter which course you chose, we will make sure that you will get the most out of your stay with us in Taipei. Don’t worry about the social aspect, as even with 1 on 1 classes there will be many opportunities to socialize and make friends after class. Join our lunch club, and our after school activities and you will be sure to make new friends, and explore everything Taipei has to offer. 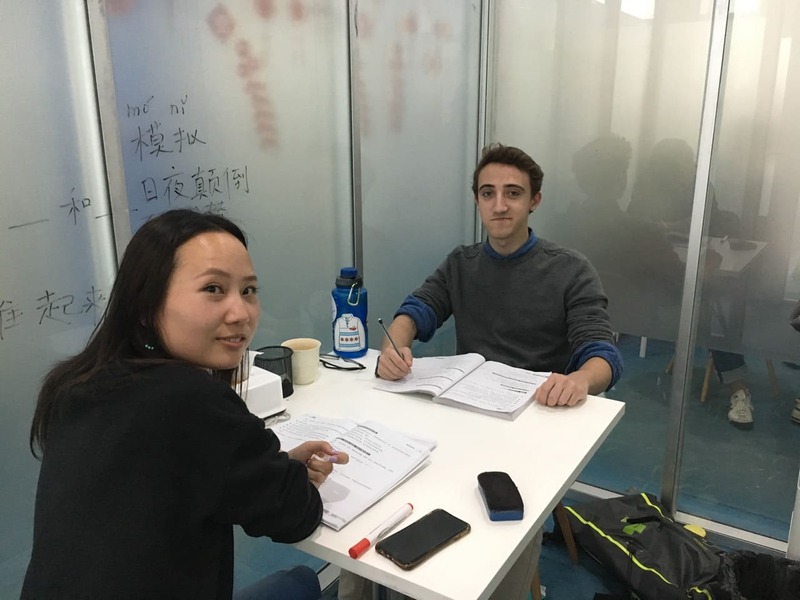 Intensive Chinese Courses are the way to go for quick Chinese progression and that’s exactly what we specialise in. Follow our blog and see what the benefits are and much more. Chinese can open a larger number of doors than you may imagine. Our blog post lists a number of excellent reasons why studying Mandarin may just be for you. You can start on any Monday you wish. Please get in touch with us and we can discuss a starting date subject to availability. All programs will be customized around your language learning needs, however we have compiled a list of the most popular programs and their prices. 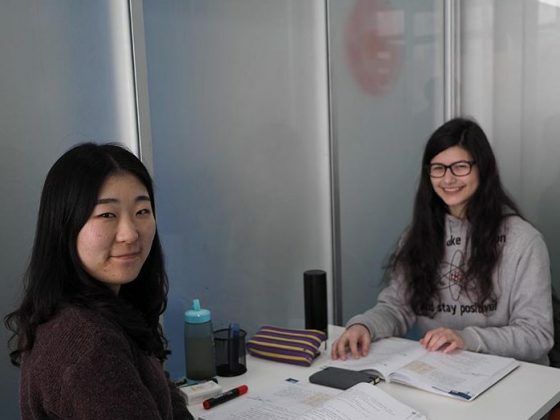 All 1 on 1 classes at LTL Taiwan are 60 minutes long, and not 45 or 50 minutes like at other schools and learning centres. There are absolutely zero hidden charges and zero surcharges when studying with LTL Mandarin School. NOTE – All prices are listed in NEW TAIWAN DOLLARS. Our Taipei Connection Kit is a great opportunity to meet local friends straight away. Let us make your life easier with our personal student ambassador and our personal Chinese language exchange friend. Find out more about our Connection Kit here. Will I progress with Individual classes quicker than Chinese group classes? Yes, with 1 on 1 Mandarin classes, everything is up to you and your needs. The pace will be up to you, if you want to progress faster, you can. If you want to learn more speaking than writing (or vice versa), you can. In a group class the teachers attention is spread across several students, and the pace and curriculum are set. Do I have just one teacher? Sometimes, yes. If you have a preference, please let us know and we will take it into account. We will do our utmost to provide what you prefer. This, however will be subject to your current ability as well as teacher availability. You can be sure that whether you have one or several teachers you will never cover the same topics twice as all of our teacher communicate between classes. Six hours a day seems a lot of Chinese. Will I be OK with this amount of hours? Six hours can sound like a long time to study, but in our experience you will not feel this way. We know that people learn differently, and our classes will be set up to be both enjoyable as well as informative. 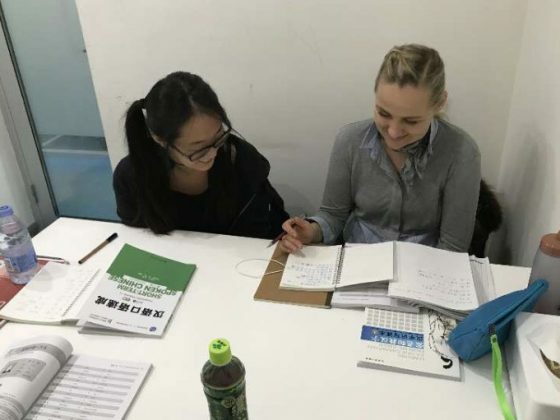 Learning for six hours every day will also see your Chinese ability improve quickly, but of course it’s a challenge and, especially early on, there will be a lot to take in! 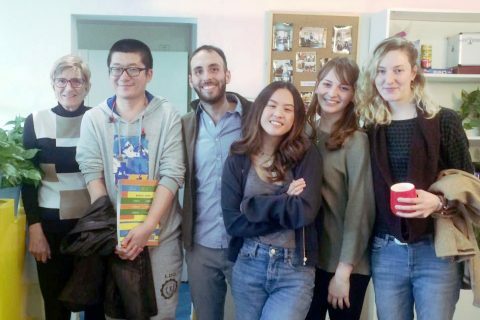 Group lessons look more fun, I want to meet people as well as learn Chinese, what do you advise? 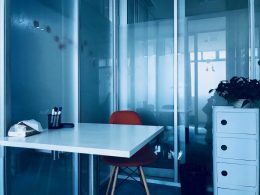 Just because you are in an 1 on 1 class doesn’t mean you won’t meet people! To help you meet new friends, students and locals alike, we offer The LTL Lunch Club, and various social events. Don’t worry about the social aspect, the friendships you will build will happen outside the classroom. Your progress will be quicker with 1 on 1 classes, and in the end this is why you’ve chosen LTL Taiwan. The social life is great whether you do individual or group classes. I want Individual lessons, what next? Speak to our Student Advisor by opening a live chat on this page or Contact Us. We look forward to you joining the LTL Community. 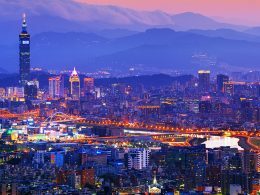 Study Chinese in Taiwan in a small group class. LTL offers small classes with never more than six students, led by certified and experienced teachers. Tailor lessons to exactly the way you wish with our personalised 1 on 1 Chinese classes. Study Chinese the way you want to learn: focus more on the tones, listening or even writing.